Renewing Cleanser and Revitalizing Toner - non-comedogenic; Repairing Treatment has Cetearyl Alcohol + Ceteareth-20 , which is a pore clogger. Skin Smoothing Exfoliator and Pore Targeting Treatment are non-comedogenic. Complexion Perfecting Hydrator also has Cetearyl Alcohol + Ceteareth-20 , which is a pore clogger. Deep Cleansing Face Wash, Balancing Toner, Daily Oil Control SPF30 and adapalene gel are all non-comedogenic and safe to use. Blackhead Dissolving Gel has Shea Butter, which is comedogenic. Emergency Blemish Relief, Advanced Dark Spot Serum, Green Tea Moisturizer and Make Up Wipes are all safe to use on breakout prone skin. Skin Purifying Mask has Cetearyl Alcohol + Ceteareth-20 , which is a pore clogger. 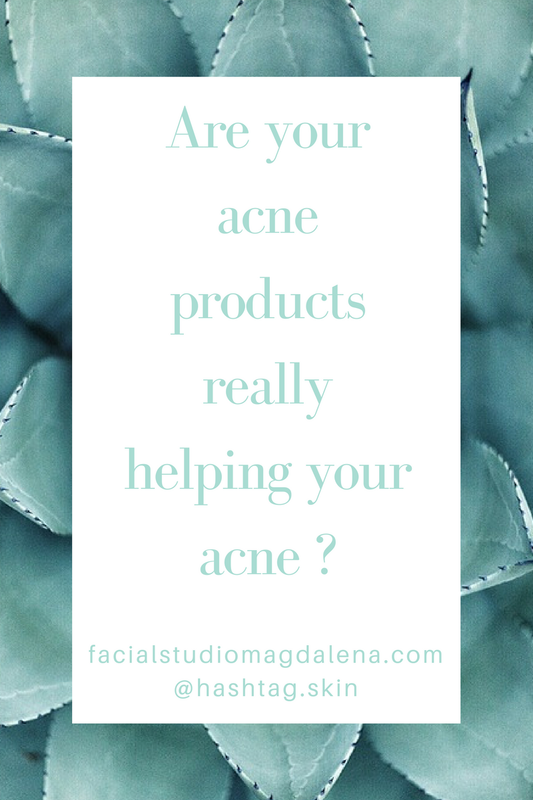 Differin, Tretinoin, Finacea, Aczone and Tazorac are all non-comedogenic. Retin-A both gel and cream have Isopropyl Myristate and Stearic acid , so pretty bad. Veltin has Laureth 4. Also not good.